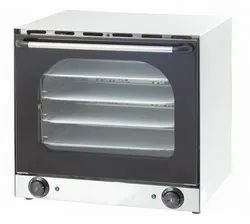 Manufacturer of a wide range of products which include robot coupe r301, sirman meat slicer, scotsman af80 ice flaker, santos juicer 50, conveyor toaster ct 150 and karma convection oven. 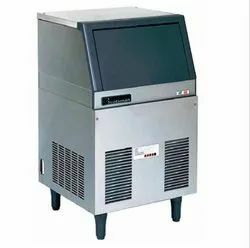 We are leading supplier of Sirman Slicers. 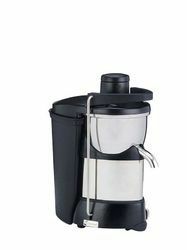 We are leading supplier of SANTOS JUICER 50. 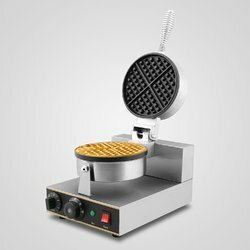 We are leading supplier of Conveyor Toaster (Imported). 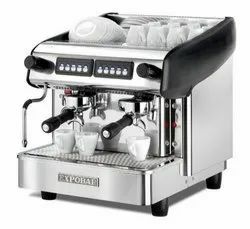 MEGACREM MINI CONTROL 2GR BLACKCompact automatic espresso coffee machine with 2 groups, electronic switchboard to control the coffee dosages volumetrically, with automatic water filling and copper boiler with 6 litres capacity with heat exchanger per group and cleaning valve. One steam tap (stainless steel) and one hot water tap. 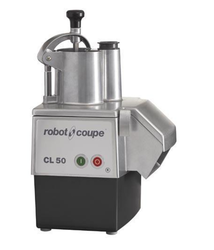 We are leading supplier of Robot Coupe Vegetable Cutter. 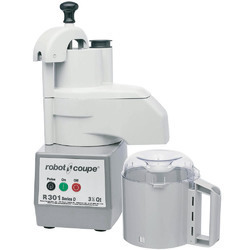 We are leading supplier of Robot Coupe Stick Blender MP450 Ultra. 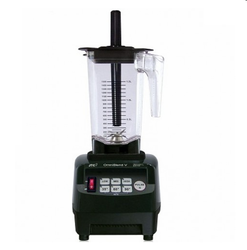 We are leading supplier of Indulge Blender TM 800(Imported). 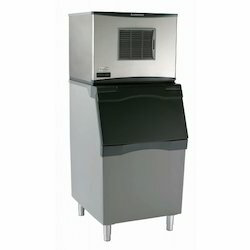 We are leading supplier of Santos Ice Crusher 09. 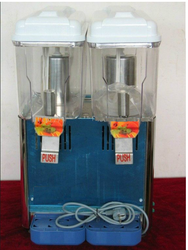 We are leading supplier of Commercial Juice Dispensers. 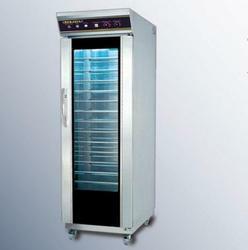 We are leading supplier of Hood Type Dishwasher. 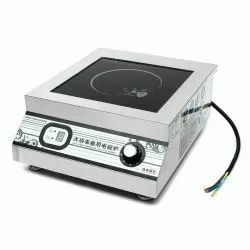 The induction hobs are easy to install on every working surface in kitchens, restaurants or dining rooms; thanks to the absence of fumes they are perfect for public cooking performances or when the preparation is made in view of customers. Electric absorption is stopped when the pan is removed from the hob surface. 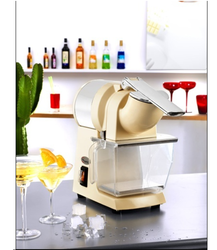 We are leading supplier of Sirman Vegetable-cutter. A large number of discs available for every purpose. 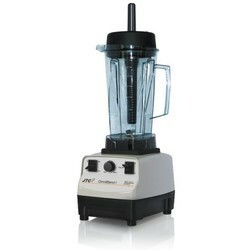 Capacity 35 - 43 lb. 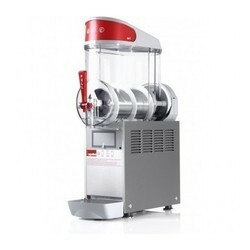 We are leading supplier of Sirman Meat Mincer. 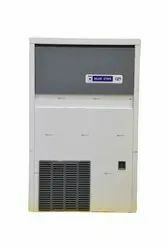 CE version: 24-volt controls and NVR device. We are leading supplier of Sirman Salamander PRO I/2 G.
We are leading supplier of Sirman Potato Peeler PPJ/LCJ 10. 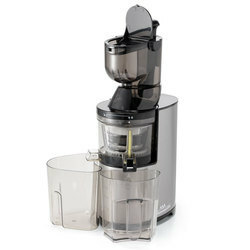 2 speeds, potato peeler/ shell washer (PP/LC) requires 2 containers. 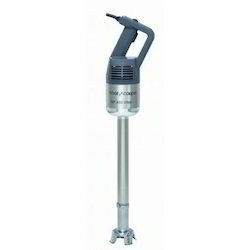 We are the leading and prominent Manufacturer, Supplier and Exporter of Planetary Mixer 20 Litres (Taiwan). 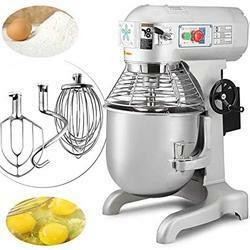 - Simple and sturdy machine: safe and easy to use. - table-top model; cast anodizedaluminium alloy contruction, polished, hygienic and rustproof. 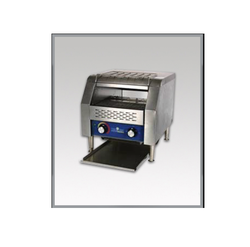 - cutting table, meat pusher and meat pusher in stainless steel AISI 304. - 24V controls with safety codified microswitches on the door and motor brake (according to new CE safety rules). - Maximum blade adhesion to the pulley, thanks to the semi-curved shape of the pulleys and ideal adjustment. - Watertight bearings on upper pulley. 2) by simply unscrewing two knobs, you can remove the blade, upper pulley and its support. - 16 mm wide tempered ring-blades useful for cutting bones or meat (frozen or fresh). 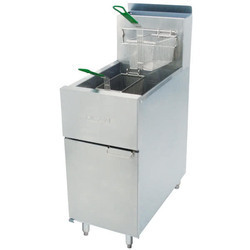 Demountable and dishwashing safe whisk. 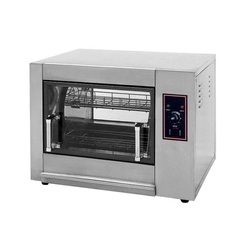 Specs - Dimensions: 12 x 15 x 10”Power: 1.6Kw.Voltage: 220V Single Phase.Weight: 11.6kg.WITH TIMER. - 20 pre-set programs, of which 4 can be linked to 4 keys on the keypad and the other 16 can be recalled through the menu (all can be reprogrammed). - 9 programs set in self-learning mode. - Display to view the programs and machine operation. - Transparent silencing bell available on request. 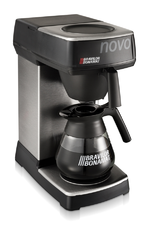 - Handy and practical: you can pour the product in 3 different directions. 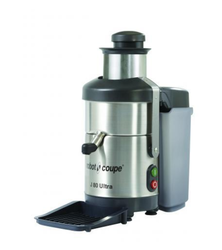 - Perfect to prepare frozen drinks or smoothies with syrups and concentrates. - Multi-point motor puller in stainless steel. 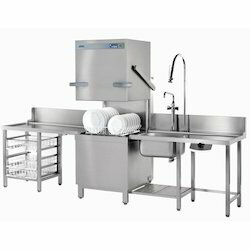 Looking for Imported Kitchen Equipments ?